Welcome to Midsouth Cattle Company! We are located in St. Francisville, Louisiana. Our family owned operation began raising cattle over 5 decades ago, and our herd has evolved from a mostly crossbred heard in the 1980’s to a mostly Brangus herd today. Our family operates roughly 1800 head of commercial cattle and 150 head of registered cattle under the trade names of Craig Neal and Sons, C & B Cattle, Bayou State Cattle and Midsouth Cattle. 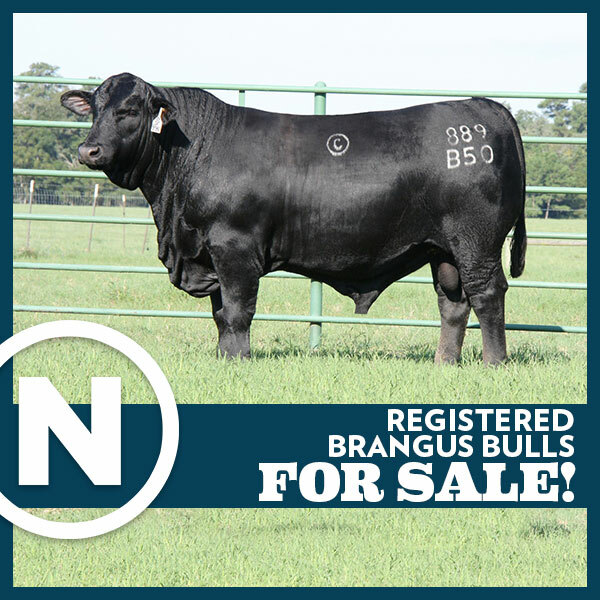 The love of Brangus cattle is truly a family affair with Craig Neal and sons Jarrod and Michael operating these businesses with their wives, children, and now grandchildren. 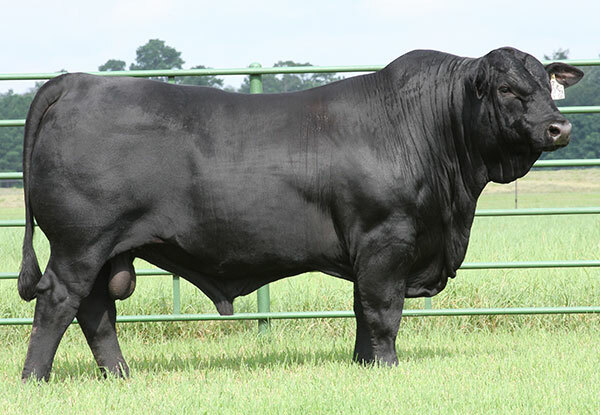 At Midsouth Cattle Company, we incorporate Artificial Insemination, and Embryo Transfer along with purchasing the best possible herd sires available to us. We look forward to our future with great enthusiasm and big plans for growing and improving our herd. Our gates are always open to visitors! Come by to eat some great South Louisiana cuisine, spend time with our family and visit some great Brangus cattle.